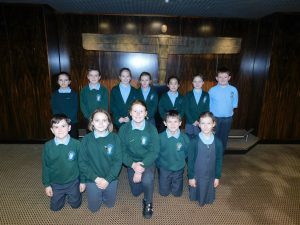 On Friday 25th January 2019, St. Joseph’s Junior’s School Councillors visited Gateshead Civic Centre. 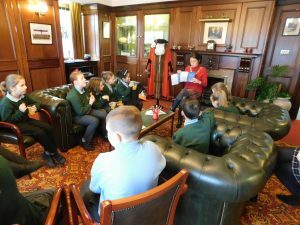 As a school council, responsible for giving the children of St. Joseph’s a voice in decision making, the group wanted to get an insight into what happens within Gateshead Council. 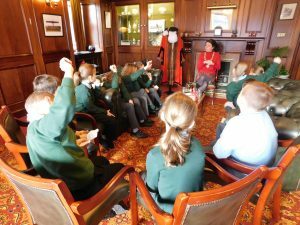 They were met by the Mayor of Gateshead in the parlour, where she underwent a thorough question and answer session from the children! 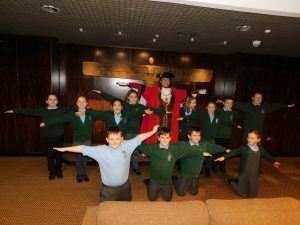 The children were very enthusiastic and eager to speak to the Mayor. Prior to their visit, they had compiled a list of questions that they wanted her to answer. 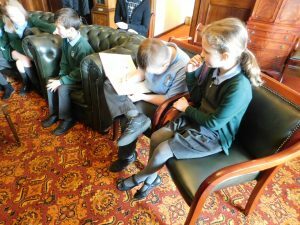 They asked questions about the council offices, the mayor’s job, the local community and schools in Gateshead. 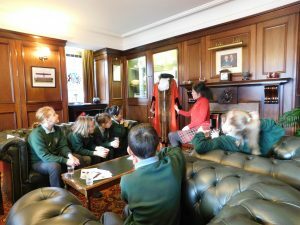 The Councillors also enjoyed learning about the Mayor’s chain, robes and mace. 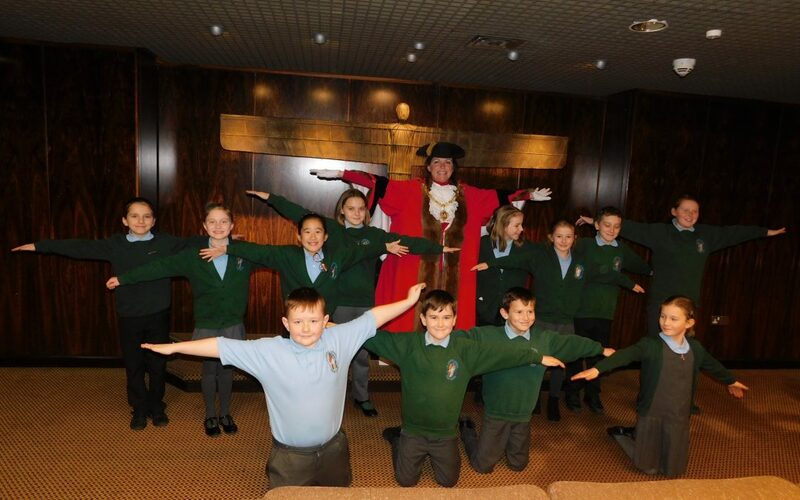 Finally, the children were also given the opportunity to sign the visitors’ book in the Mayor’s office and pose for a photo with the Mayor in front of the iconic Angel of the North replica. 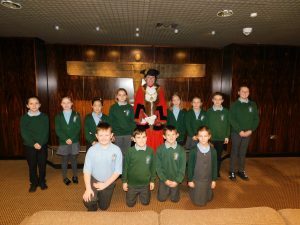 The children had a fantastic morning and gained an insight into what it’s like to be a Mayor and how a council works. The experience is something that they can reflect on moving forward in their role as School Council members.